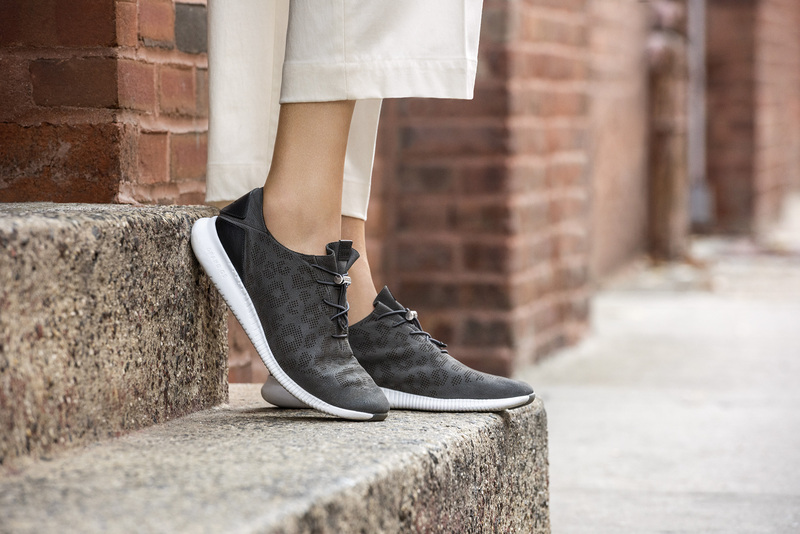 PR Newswire – New York, NY – January 10, 2017 – Cole Haan, the iconic American lifestyle brand and retailer, is excited to announce the launch of StudiøGrand: a most versatile women’s lifestyle collection. StudiøGrand features understated, minimalist silhouettes made for women who make the most of every step, from studio to street and beyond. “StudiøGrand was born out of a need for style and substance in and out of the studio. 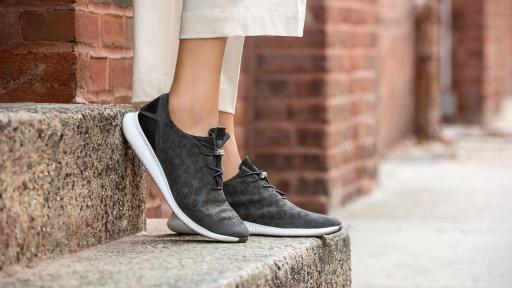 We have collaborated with extraordinary women, like Sara Mearns, who demand more out of their feet than anyone, to create a collection for the multi-faceted woman constantly moving between the various studios of her life,” says David Maddocks, Chief Marketing Officer and General Manager of Business Development at Cole Haan. Continually pushing the boundaries of style and innovation, Cole Haan collaborated with acclaimed outdoor clothing and equipment maker, Mountain Hardwear, for a series of sophisticated outerwear pieces. Crafted from reclaimed wool and featuring dolman sleeves and subtle reflective detail for visibility, the StudiøGrand Synchronized Sweater provides an effortless elegance throughout the workday as well as before or after a work-out. While the StudiøGrand Stow Away Parka, weighing in at 7 ounces, folds into its own pocket making this the perfect travel piece. Lastly, the minimalistic but stylish StudiøGrand Bomber incorporates a fully seam sealed waterproof construction and down insulation for incredible weather protection and warmth. The StudiøGrand collection is available now on www.ColeHaan.com and in US and international Cole Haan Stores.